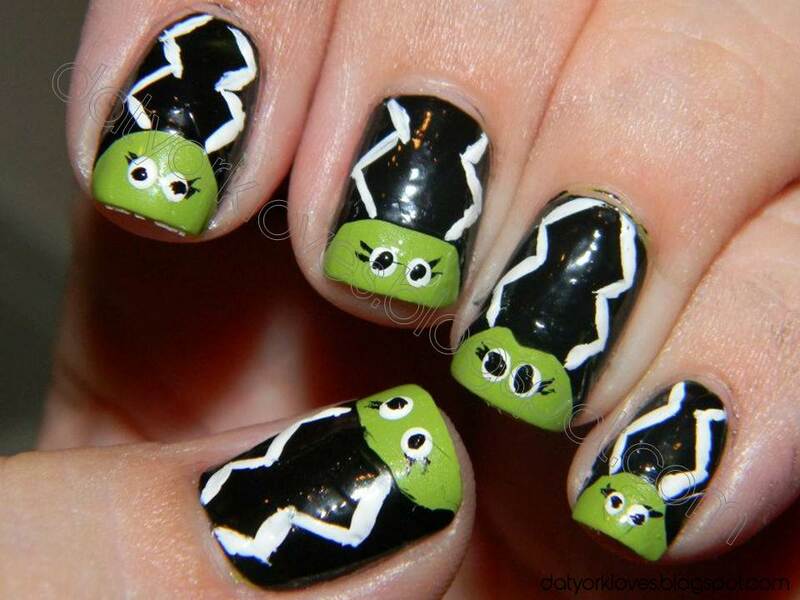 I was inspired by a cutepolish YouTube tutorial. 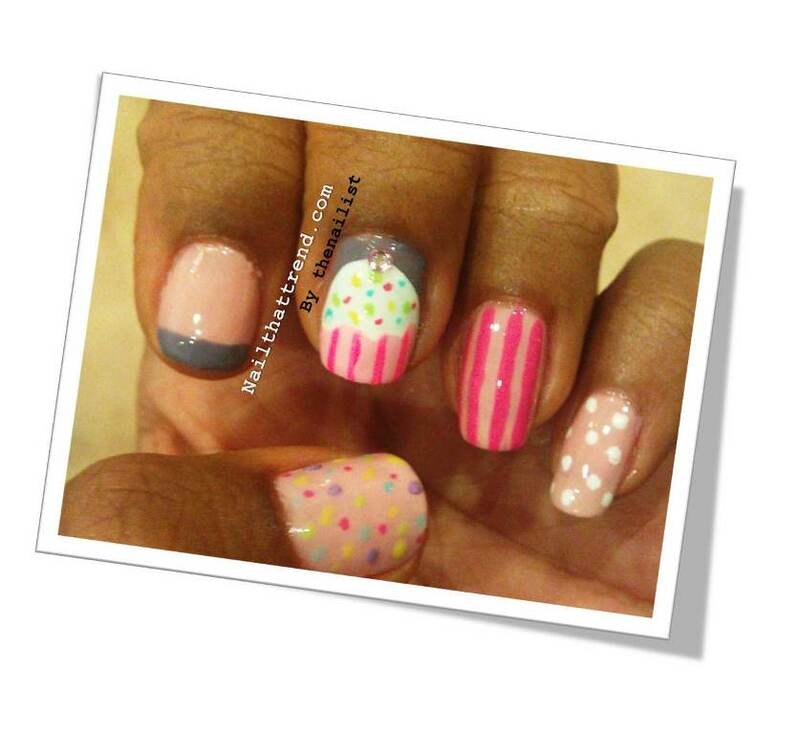 This one I called 'Cupcakes and dreams'.My inspiration was basically a love of cupcakes and the hope of one day owning a nail salon/cupcake shop! 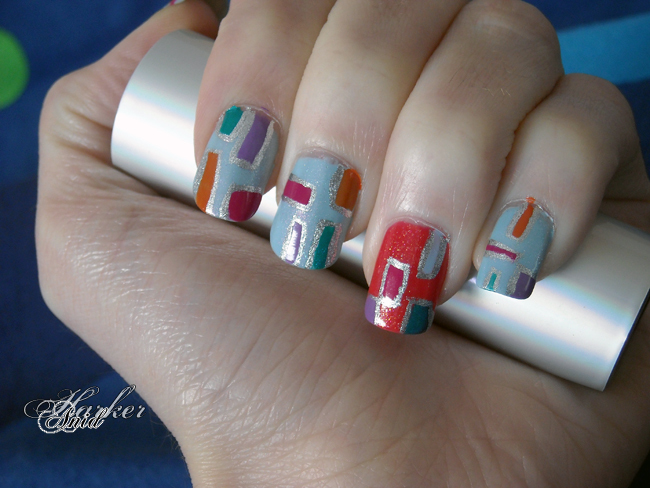 I also love using a palette of colours and then do a different design on each hand. I was inspired by Ulta Ginger Peach, a subtly pearly polish that looks pink in some light and orange in others. 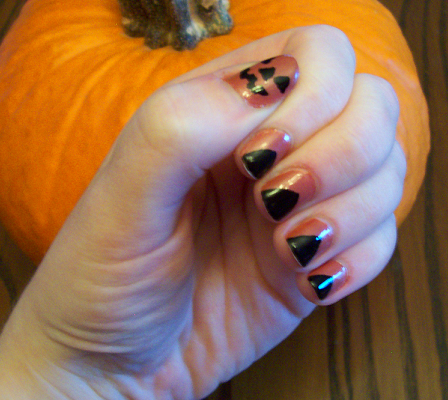 I kept wanting to call it Ginger Pumpkin, which sounds like a fabulous dessert, so I made a manicure surrounding it for Halloween. This is my first time using a brush to make the jack-o-face! Cookie Monster - Carolina L.
I got inspired by cutepolish tutorial on Youtube. I decided to submit my back to school manicure, which was inspired by The Daily Nail itself! 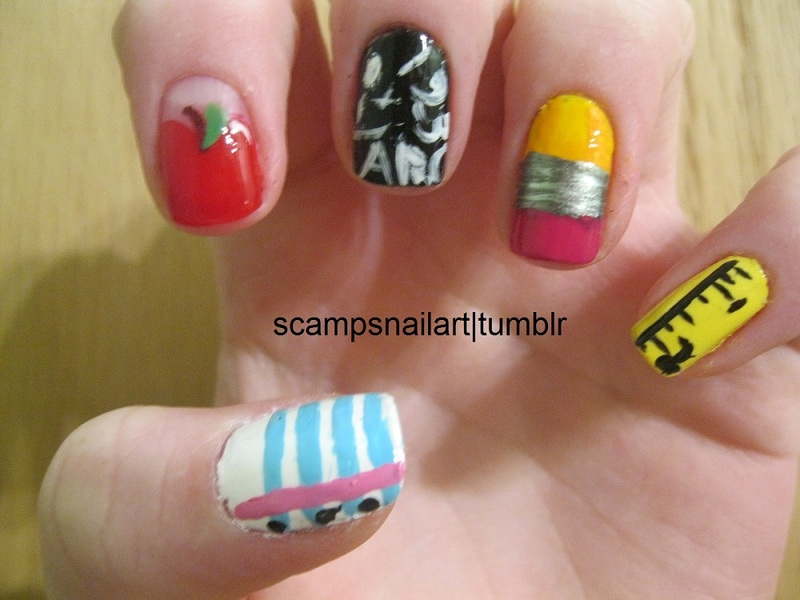 The pencil was taken from the tutorial for pencil nails, and the apple was from a cutepolish design. Then I just brainstormed other back-to-school type things for the other nails. I really loved this manicure and I think it's one of my best ones so far. 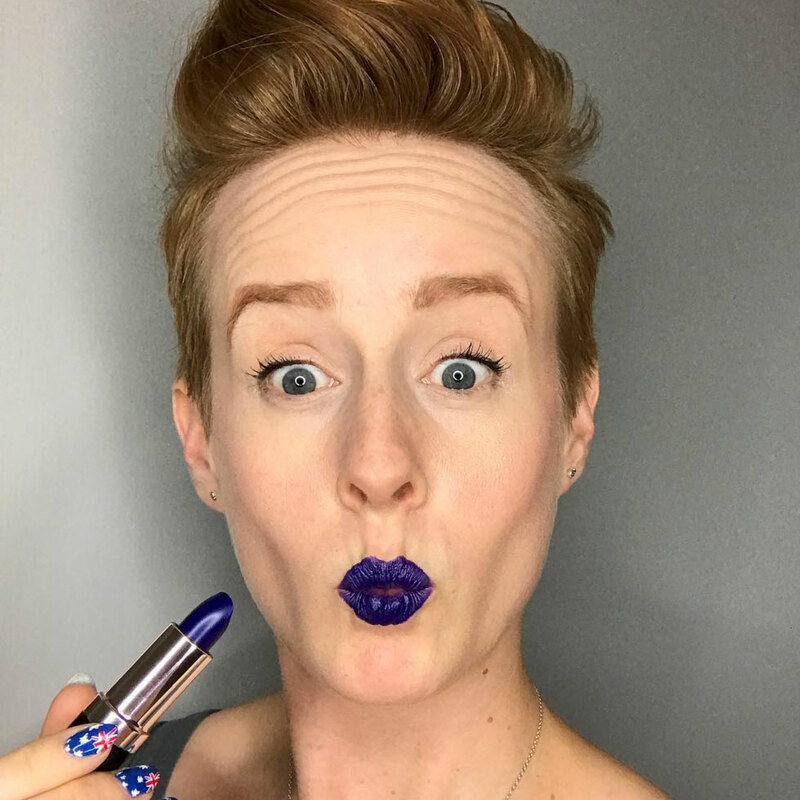 I got the colour block idea from fashion in general (I think), and then just worked with whatever polishes I had right then for the colour choice. 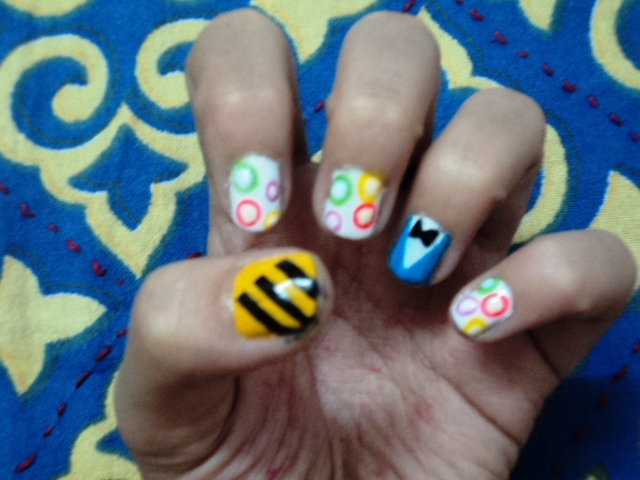 I am currently doing a Where In The World challenge with a few other bloggers, where we do nail art inspired by different countries around the world. 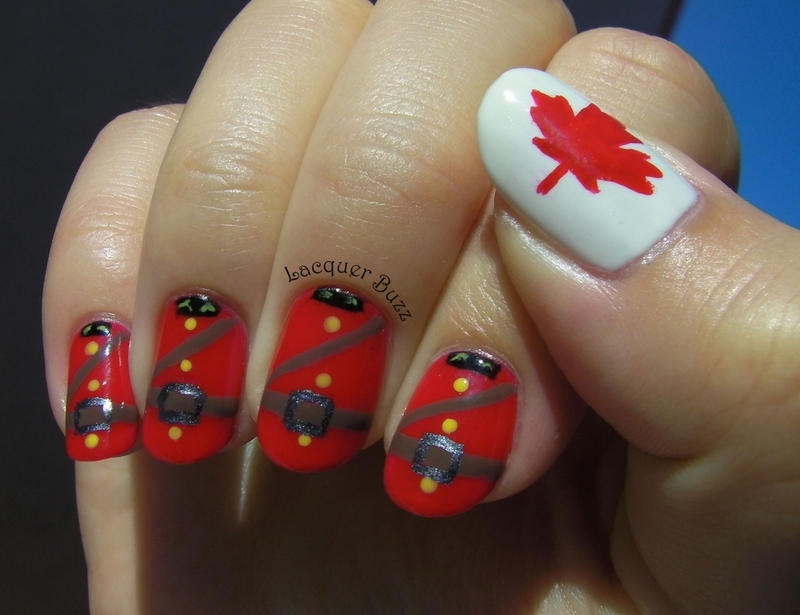 This was inspired by the Canadian Mounties uniform and the thumb is, of course, the maple leaf from the Canadian flag. The beauty of this challenge is that anyone can join at any time and go at their own pace, so everyone is welcome to join us. I love the cupcakes, fireworks and Cookie Monster. Thanks Lindsay. 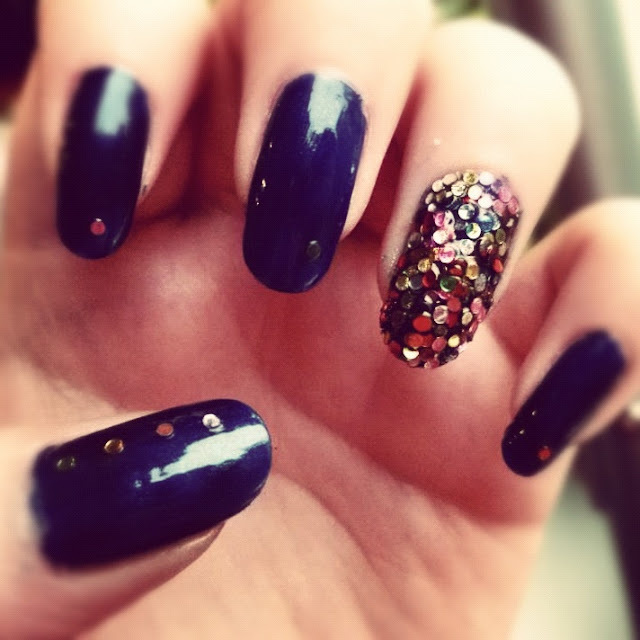 Just had a look at your blog - loving the wolf nails! 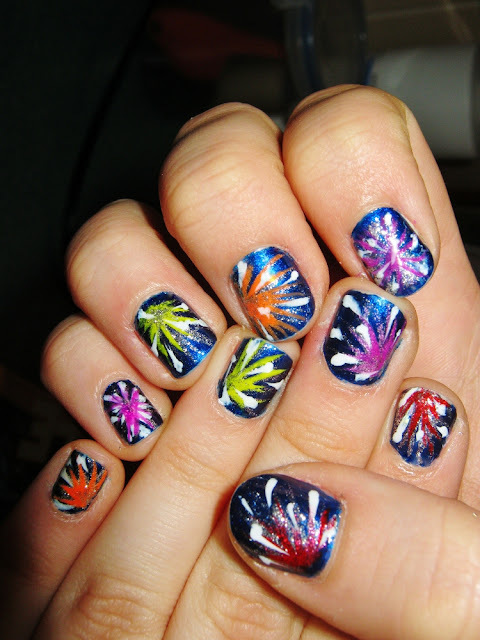 Back to school and fire works...So cute! Nice work ladies. 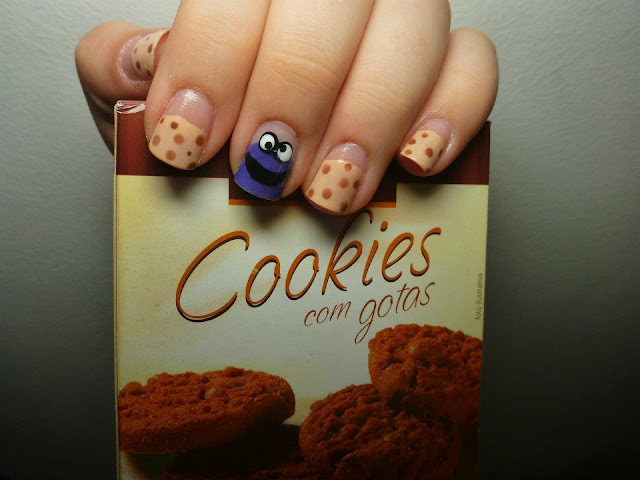 Cookie Monster :). Pretty cute! Yay! Thank you so much Melissa for featuring my picture on your blog! I came home from a long and hard day and this post made me really happy!